We can usually accommodate any time and date you request. Polygraph, also known as Lie Detection or Truth Verification, provides a unique, affordable opportunity to establish ground level truth from which you can make educated decisions. 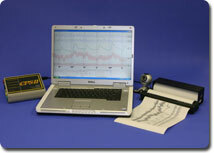 There is no such thing as a 'One-Size-Fits-All' polygraph test. We will recommend the type of lie detection testing that will best meet your immediate needs. 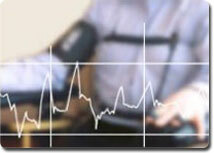 If you are ready to schedule a test or have immediate questions, call our Polygraph Exam Hotline anytime. Our advice is free and always confidential.